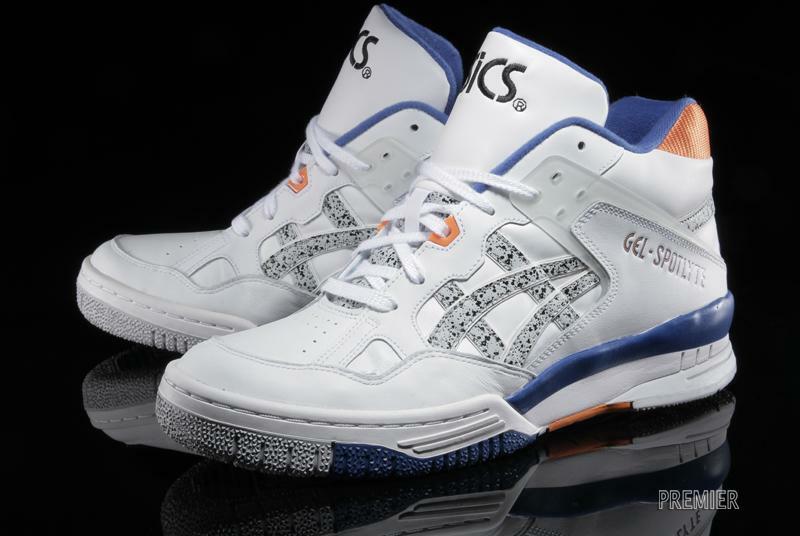 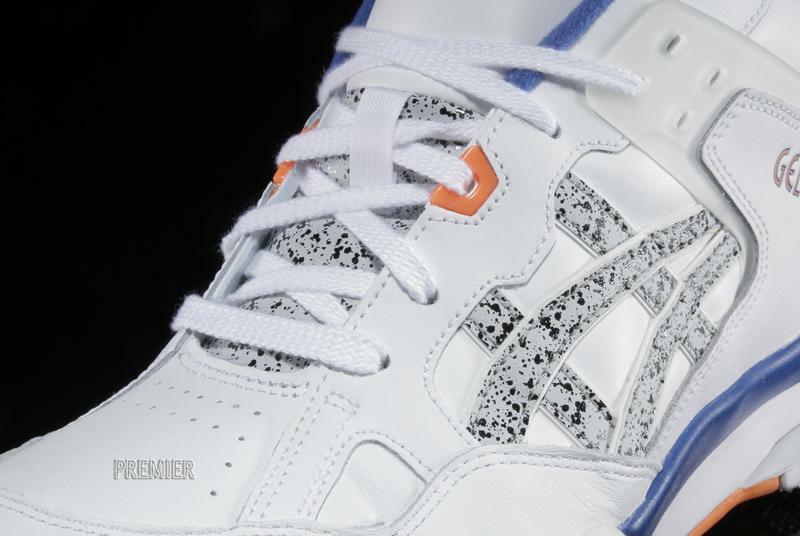 ASICS reintroduces one of their classic basketball silhouettes, the Gel-Spotlyte. 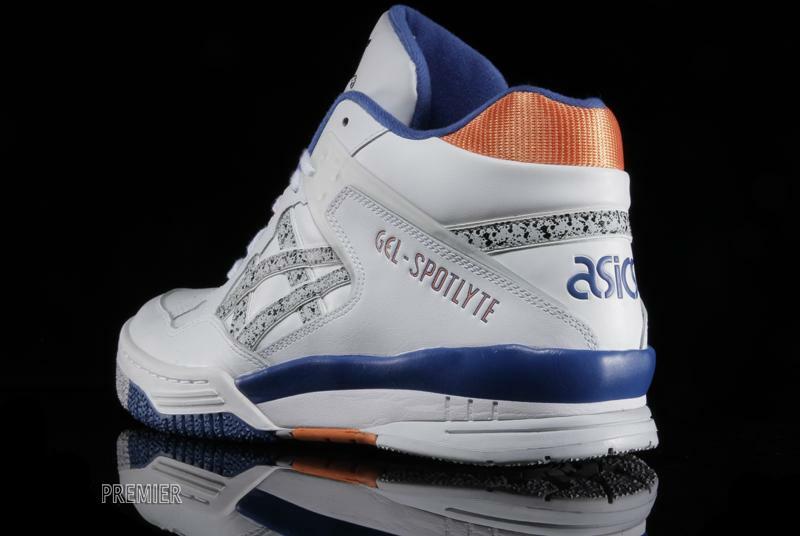 You're probably familiar with many of the classics from the ASICS running archives like the Gel-Lyte III, Gel-Lyte V and Gel Saga, but this spring the brand reintroduces a favorite silhouette from the basketball back catalog with the Gel-Spotlyte. 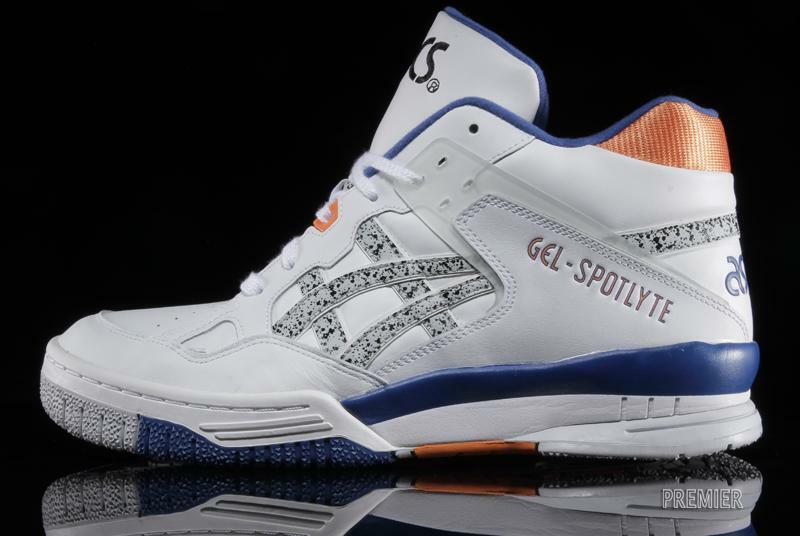 Originally released in 1992 as the signature shoe of Isiah Thomas, legendary point guard for the Detroit Pistons, the Gel-Spotlyte features a mid-cut height that was designed specifically for point guards for a quick and light option on the court—when bulky high tops were the norm. 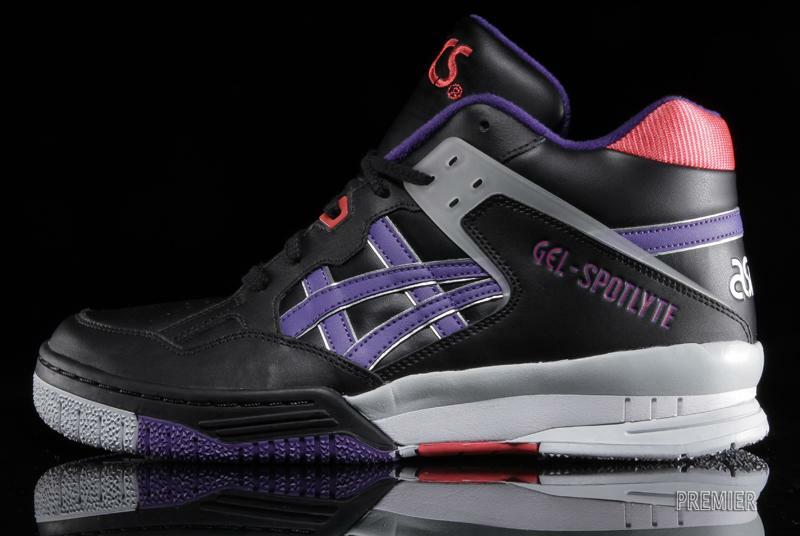 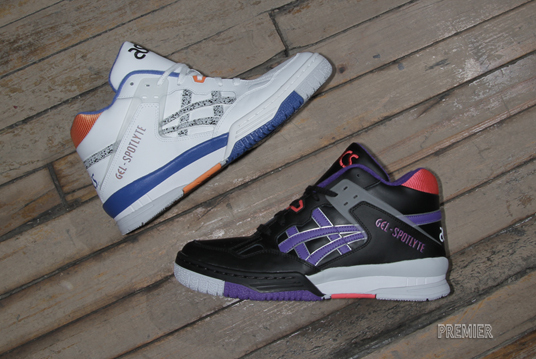 Now the Gel-Spotlyte is back, dropping first in two new colorways: black with purple and magenta accents, and white with blue, orange and speckled accents. 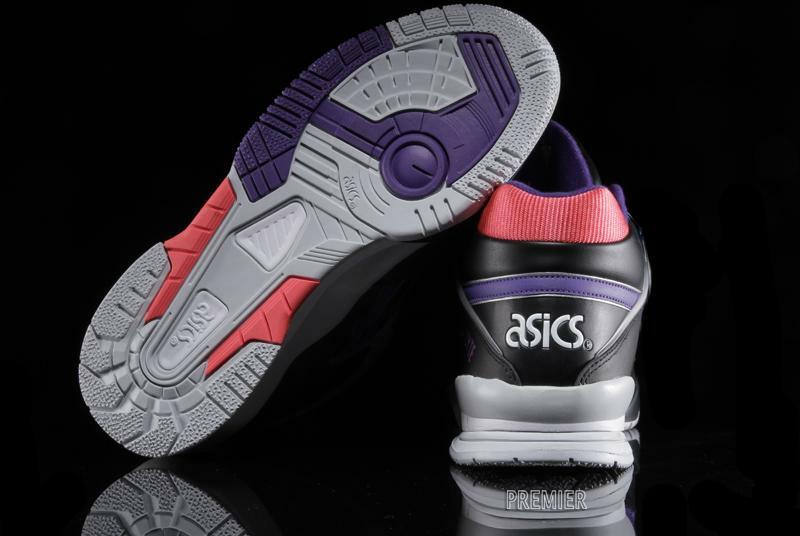 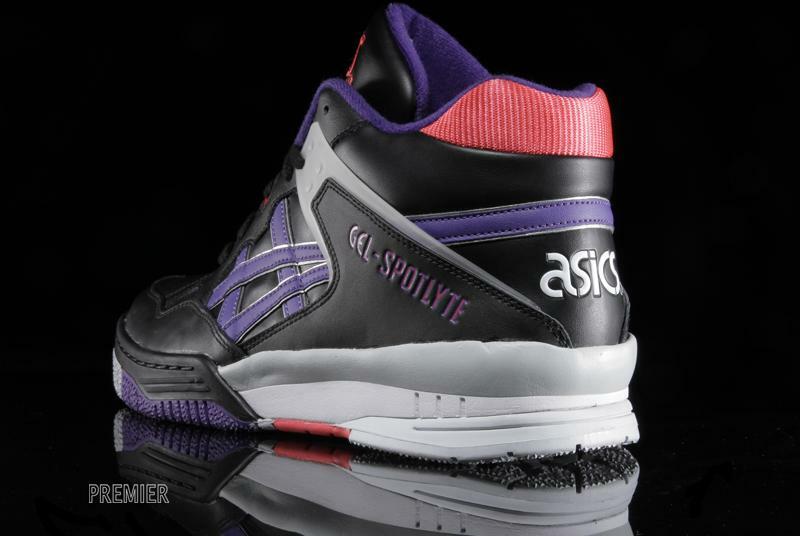 The Gel-Spotlye is arriving now at select ASICS retailers, including Premier.